HHG in Cannes for the 5th time. The 67th Cannes Film Festival and world’s largest film market, Marche du Film, open on May 15th at Cote d’Azur, France. HHG Film Company participates in Cannes for the 5th time and presents features, documentaries and shorts. 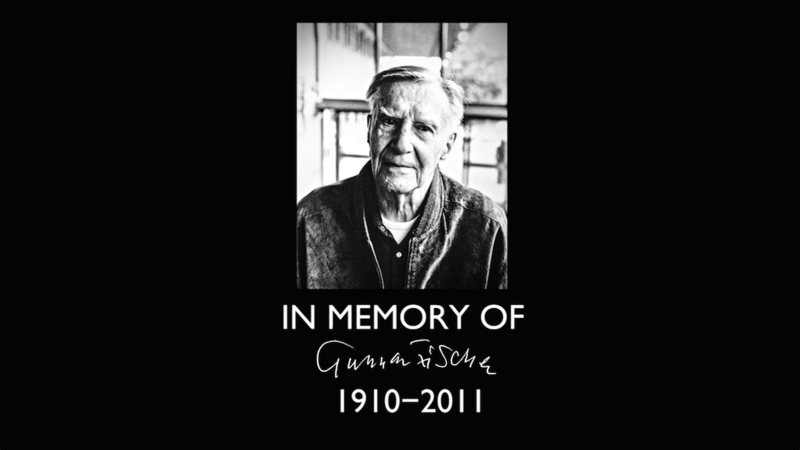 Our main project is still Gunnar is a movie of an outstanding European cinematographer Gunnar Fischer who is mostly famous for shooting Ingmar Bergman’s Seventh Seal and Strawberry Field. The movie contains Daniil Nevskij’s interviews with Fischer’s son Jens, acclaimed Swedish cinematographer Jörgen Persson, actress Birgitta Pettersson and film critic Mårten Blomkvist. This 22 min movie can be seen as a completed short documentary, but we are planning to making a feature length doc and look for partners in Scandinavia and around the world. Also we have a whole bunch of recently completed short films. 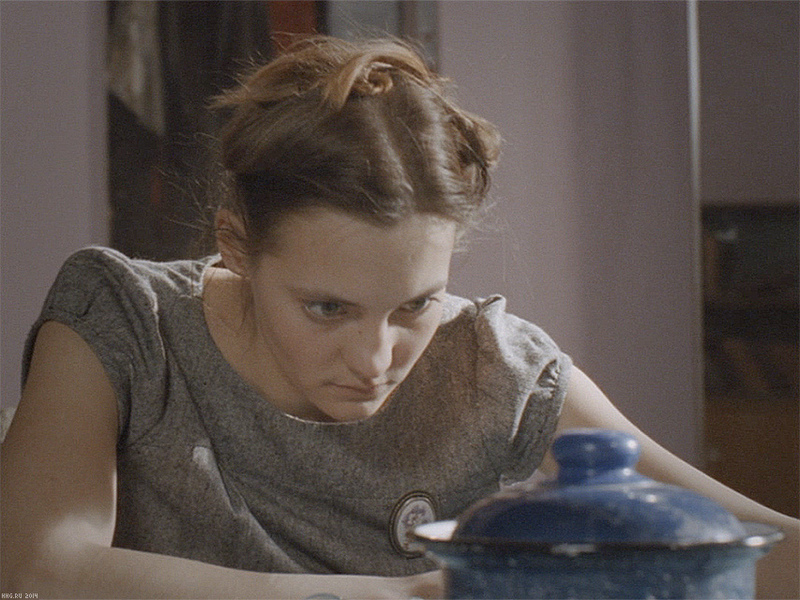 Brike is a movie by Olesya Saveleva, written by Natalia Cvetkova & Alexandr Zlatopolsiy & Olesya Nevskaya. It was shot in November 2013 in California. A bride who is likely to be late for her own wedding because of a broken car has to take a tandem bicycle to get on time. 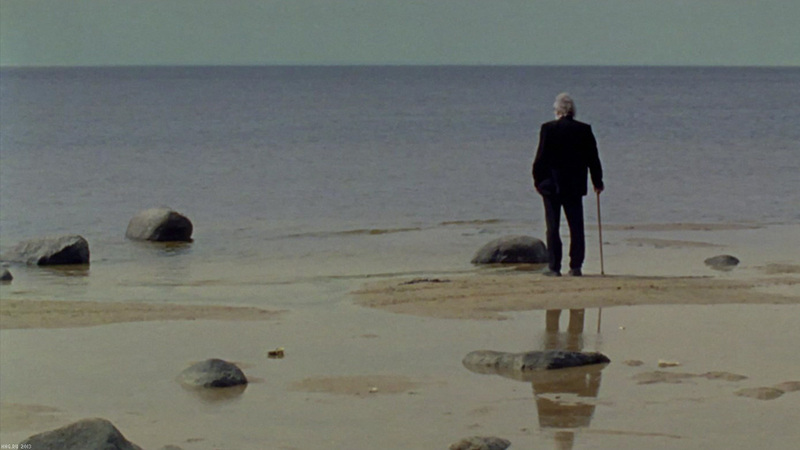 Man on the Coast, written & directed by Artur Muradian and photographed by Daniil Nevskij is a story of abandoned Grandfather and Grandson: one has no more daughter, the other has no more mother. The Grandpa, suffering from dementia, does not realize what has happened. Meanwhile, his broken-hearted Grandson is going mad as well. 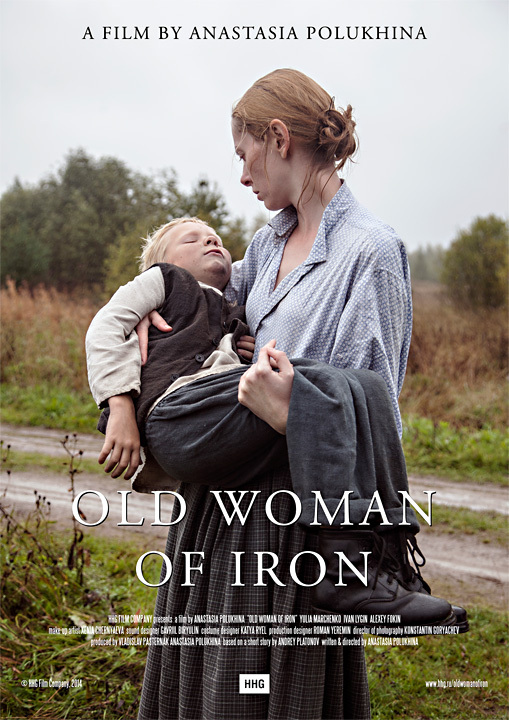 Old Woman of Iron by Anastasia Polukhina may seem traditional for those who are fond of Russian auteur movies, such as works of Tarkovsky, Zvyagintsev and Sokurov. It is a poetic movie about a village boy who is discovering the world around himself. He knows that a scary old woman of iron lives in a gully nearby, and wants to fight her. Swinishness by Foma Popov, on the contrary, is a dark comedy about highbrow cinefiles who drink too much vodka to commemorate Tarkovsky. Also we’ll be promoting Fyodor Selkin’s short Sprint to the Past, a sports drama of a rower who returns back to his homeland decades after the most important competition in his life. Mostly known as an actor, Fyodor Selkin, who has been casted for several HHG’s projects since 2005, wrote and directed this short with an intention to create a feature length biopic based on a true story of Soviet Olympic champions Yuri Tyukalov and Vyacheslav Ivanov. Last year Fyodor Selkin graduated from Summer Film Academy, a professional course mentored by Academy Award winner Nikita Mikhalkov. We are to release more short films this summer. Additional information about completed films will be published also.